DRE’s Euroclinic line is made up of devices they need to keep up with the rapidly evolving industry. Euroclinic’s specialized design is setting a new bar in terms of innovation, ergonomics and productivity considerations. 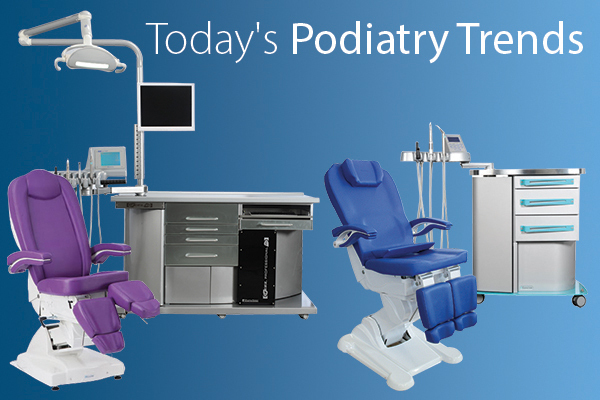 With Euroclinic’s carefully designed workstations, all of the essential tools for podiatry are within an arms reach. DRE equipment experts Joe Segree and Jack Dunker will be on-hand at the Midwest Podiatry Conference to show today’s podiatrists pieces from DRE’s Euroclinic line made up of devices they need to keep up with the rapidly evolving industry. 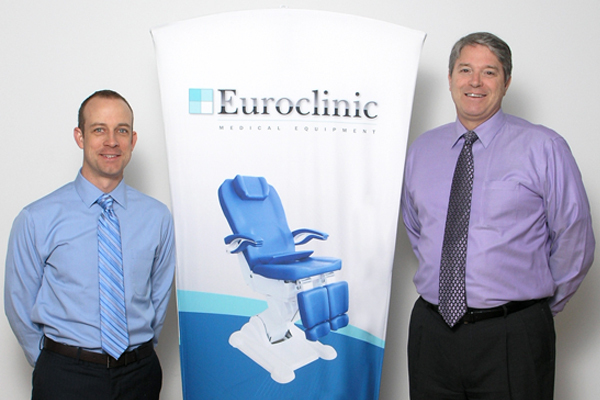 DRE will now carry a high-quality podiatry line from Italian manufacturer Euroclinic. Euroclinic’s podiatry line offers a wide range of options with assorted models and customizable integrated applications while keeping a competitive price/quality ratio and interpreting physicians’ needs in the worldwide market. DRE’s offerings will include high end cabinets with integrated instruments and top-of-the-line patient chairs.